In a tweet on the day of the vote, the influential French lawmaker called on her colleagues to “get out of this Promethean dream”, adding that “energy control and the development of renewable energies” should be the priority. 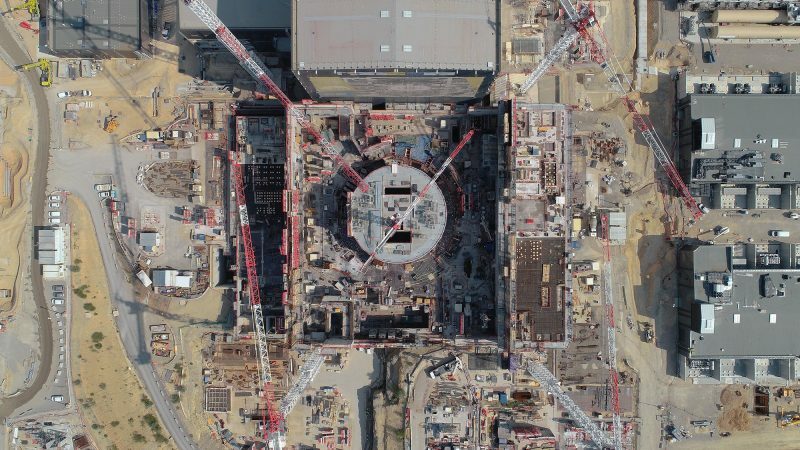 ITER is about 60% complete as of 2019 and experimental work is still ongoing into how to control the fusion process once the reactor is operational. Fusion works by creating the conditions needed for hydrogen to form helium, a reaction that releases enormous amounts of energy and which is also the process that keeps our Sun alight and burning bright. But fusion needs temperatures to reach hundreds of millions of degrees Celsius and to maintain those temperatures in order to work. If successful, this forms a plasma, which also must be contained. Recent tests have shown that magnetic fields could be used to maintain the process. 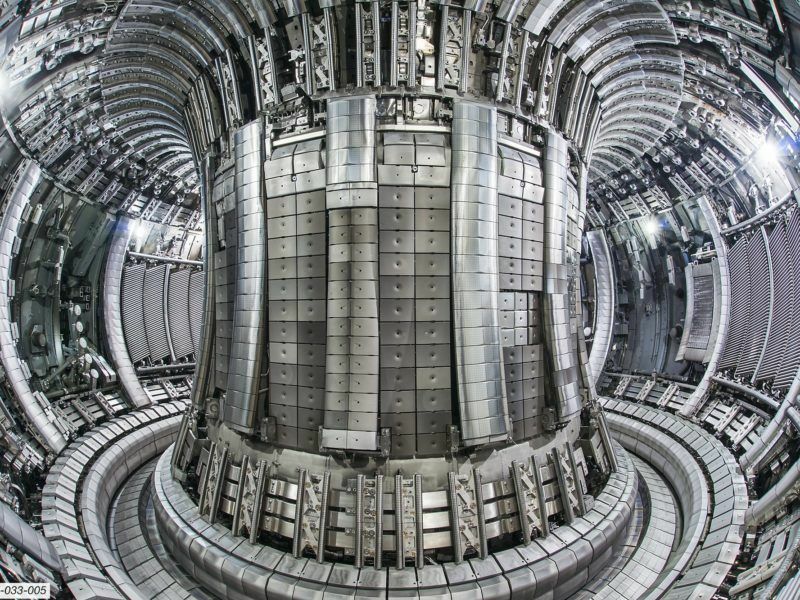 Bigot also said that fusion reactors, unlike conventional fission reactors that are in use around the world, can be brought online and switched off very quickly. They also only use tiny amounts of nuclear fuel, so disposal is less of a problem. A US study by the department of energy estimated that final costs could be three times higher than previously thought, although Bigot insisted initial costs calculated in the mid-2000s were plagued by “enthusiasm outweighing the complexities”. He added that any claims made about true cost increases are “based only on lack of knowledge” and that estimates made in 2015 are now final. 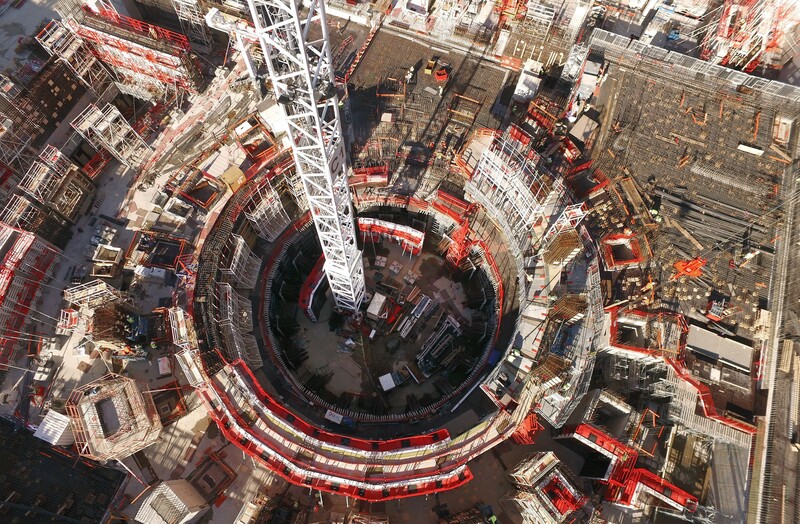 The British government said on Tuesday (27 June) it would continue to fund a collaborative nuclear fusion project with the European Union to 2020 if the bloc extends Britain’s contract to host the facility beyond 2018. I think it just shows what kind of joined-up thinking exists in Europe that we spend 20x more on these so called ‘moonshot’ projects (which, lets face it, is exactly what they are) when we have very serious problems right now, today, and we need even a modest amount of money in funding to get any kind of forward traction. Then another €20-30bn for a new Hadron Collider. We need to stop using fossil fuels, or our planet is going to become too hot to live on within the next 50 years. If people genuinely think that investigating space, building 100km particle colliders or something with title as dubious as ‘Chimera’ are more important, I suggest they have a good look at the IPCC or similar literature and see where we’re going to. The Commission spent €665m on the only possible technology we have (hydrogen) to avert the total destruction of our planet, which had to last 7 years (starting in 2014, ending in 2020). Including infrastructure projects (using up an entire €60m of the 7-year, €24 billion CEF Transport budget), we have spent about €140m per year on hydrogen since the last funding round. Spending one €billion per year on a ‘moonshot’ project is ridiculous. The only way to decarbonise industry, heating and transport is via hydrogen. There is no other way this can be achieved. Even if we used an advanced nuclear it would hardly be rolled out across Europe before 2050. They might have it finished at that stage but Eurelectric is already confident that we can produce electricity at lower cost with understandable technology ‘well before’ our 2050 Paris objective. Why do politicians continue to spend vast amounts of money of projects that will do little if anything to offset the approaching nightmare of climate change? Because they are completely unaware of the danger that ever-increasing temperatures represent. It is laughable that we should spend such vast sums on projects that will do no conceivable good; when we need to switch the entire high-pressure gas network to hydrogen, install numerous methane reformers and a CO2 pipe network, refit ever single factory and industry and gas turbine to use hydrogen, all within 32 years – plus the 1,000s of refueling stations and various other technical details. We are, collectively, insane to bury our heads in the sand with the sheer volume of work that is necessary and all the money spent where it isn’t needed.